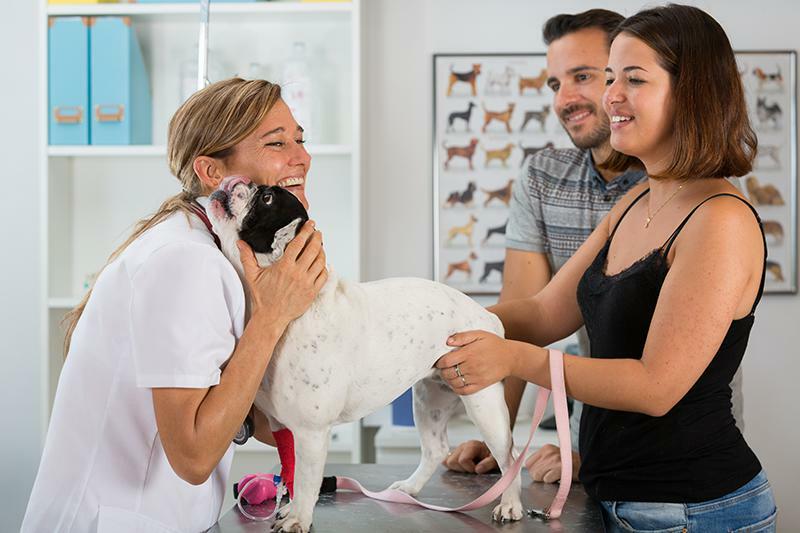 With so many vet clinics popping up in the densely populated urban areas in which most of us live, it can be hard to know which one will be best for you. Below is a guide that will alert you to things to look out for and help you to ask the right questions. At the end of this article we have put a little checklist together for you to print out and take to your visit. When searching for a vet for your pet, you will most likely look at a clinic in your area, and it’s a good idea to choose a practice not too far away from your home. In case of an emergency, that can be life saving. Also think about the public transport connections or availability of parking in case you are driving there. Most vets are genuine animal-loving people. Some are perhaps a bit quirky, but in general they are very friendly and most concerned with the wellbeing of the pets in their care. However, choosing the right vet for your pet is a matter of trust. Speak to your family and friends in the community and ask them for advice and recommendations. Once you narrow down the list, call/visit the veterinary practice and ask them specific questions about the care you would like to receive for your pet. Pet professionals such as kennels, trainers, groomers or pet sitters will often have a list of vets they recommend. Ask the vet where they are accredited.  The most common in Australia are Australian Veterinary Association (AVA) or ASAVA, which is for vets specialising in the care of small animals. As it is vital for vets to keep continuing their education, you can make enquiries about any additional qualifications or memberships they may have (eg. the Australian and New Zealand College of Veterinary Scientists, or if they have specialist qualifications in Australia or from overseas). Find out how many staff there are, including how many vets and how many vet nurses. 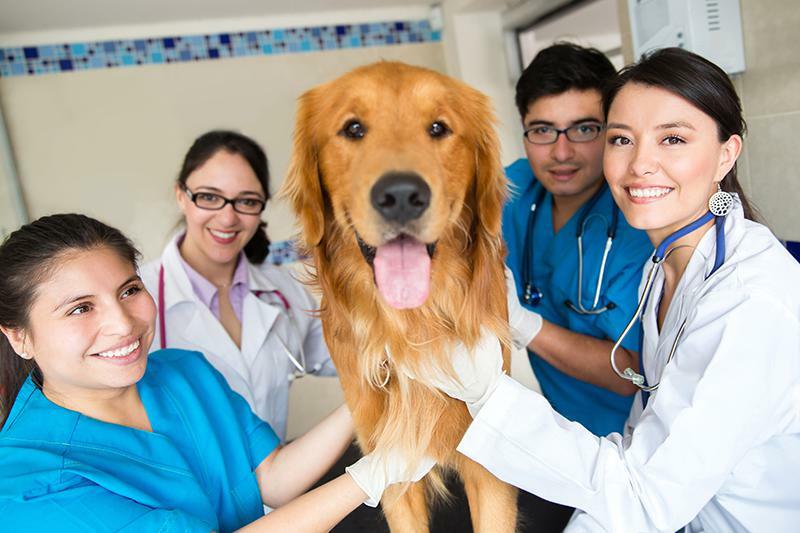 If there are a high number of vet nurses compared to vets, you will probably find the vet is very busy and won’t be able to dedicate much time to each animal and their owner. Do they seem knowledgeable about and sensitive to animals? Also ask about the longevity of the medical and nursing staff. Staff members who feel empowered to do good medicine and nursing care tend to stay with a practice longer. And find out more details about the experience the staff has. Vet practices often carry out a variety of medical and surgical procedures but there are times when they will need to refer you to a specialist, e.g. for an MRI scan or specific medical treatments. Ask if your vet has any specialists and what their expertise is. If your pet suffers from a medical condition that requires specialist treatment, or you have an exotic pet you may want to make sure your new vet has expertise in this area or will be able to refer to you a specialist. Don’t be afraid to ask detailed questions. 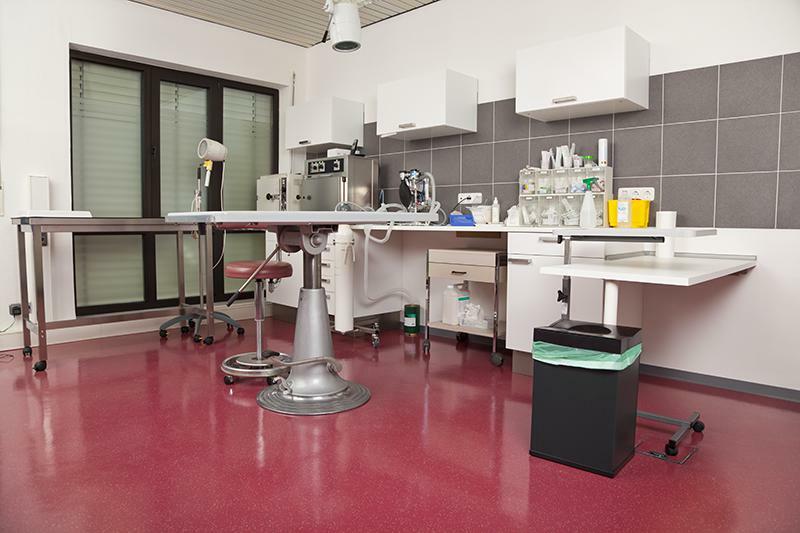 You want make sure that your vet clinic has access to standard equipment such as x-ray and ultrasound machines, dentistry, in-house lab tests, IV pumps, blood pressure and eye pressure monitoring, and is able to send out labs. If you are interested in any areas of health care specifically for your pet you want to make sure you address them in your first conversation. It is also important to enquire about emergency procedures and facilities, and what happens after hours. If your pet will stay overnight, ask how their monitoring system works. Other areas of interest might be how patients are evaluated before anesthesia and surgery and what protocols they use for pain management. Many vet clinics provide extra services like puppy training and cat boarding. It is also helpful to inquire how your vet will support you in any type of after care in your pet’s treatment (fact sheets, advice etc). If you are interested in alternative treatments, ask if you vet offers holistic care and if so, what services are on offer. A tour of the clinic can be very helpful and insightful. You want the facilities and equipment to be modern, clean and well-organised. A good clinic will be proud to show you around. Be clear about your expectation of communication with your vet. Can the doctor or technician provide you with timely answers to questions relating to your pet’s health? If your pet is hospitalised, how will you be kept up to date and can you call for updates? Don’t be shy in the first meeting, you want to see if this vet is the right for your precious pet and you. And most vets appreciate if their clients have an interest in their pet’s health care. Make sure that even during consults and treatments you feel well informed and any of your questions will be answered clearly.  You want to know that your pet is well looked after and it important that the vet and their staff treat your pet sympathetically and seem genuinely interested. Your pet may need to be restrained during treatment but this isn’t an excuse for rough handling. Observe how the vet and staff interact with animals in the clinic. Are they calm and assertive? Maybe introduce your dog in a casual, friendly manner to the vet before the first visit. It is important that you have a rapport with your vet and that you feel comfortable to trust the vet with your pet. If you don’t feel right about it, maybe keep looking around. The last thing you want when your pet is sick is to be concerned about not trusting the vet. Ask your vet about his/her community engagement and his/her animal related interests outside of the clinic, like puppy school. Maybe there are some crossovers with yours? Also enquire if they encourage dogs and owners to come in just for social visits. You want to look for a clinic that has opening hours that are convenient for you. Find out if they are open long hours and on weekends. It is also important to understand where your pet will receive emergency treatment of outside of normal hours. If not at the clinic itself, with which emergency clinic does the vet work? Vet prices can vary a lot depending on the location and facilities. Ask the staff for a list of costs and included services for routine treatments like dental, vaccination updates and annual check ups. In case of a specific treatment, ask if costs for post-op checkups are included. Don’t just shop around for the cheapest price but look at all the services/treatment they offer as part of the price. Don’t forget preventative visits. You vet will appreciate if you come in for annual check-ups and not just when your pet is ill.
Pay attention to your pet and learn what is normal for it and what is not. You want to be able to recognise first signs of illness and not wait until the pet is really sick. Don’t wait days or weeks to see a vet when your pet has a problem, it may be too late. Many conditions can be treated more effectively and less invasively if professional care begins sooner. When your pet is unwell, monitor it and note any symptoms in detail – this will help your vet immensely when making a diagnosis. Book in appointments and be on time. Lateness is not polite and also disturbs the clinic’s schedule. Bring your pet to the vet in a carrier or on leash if it is a large pet. Let your vet know if your vet is very anxious and may need muzzling. Safety is of utmost importance. Treat your vet’s time with respect. Don’t contact your vet after-hours for matters that can wait. In case of an emergency, accept that your vet may not be available to see you but will happily refer you to an emergency hospital. 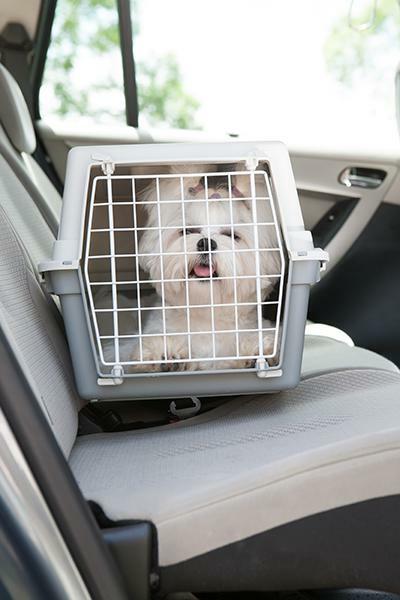 Best Pet Boarding: Finding the right boarding for your pet The holiday season is fast approaching and you may be planning a trip away without your furry friend.